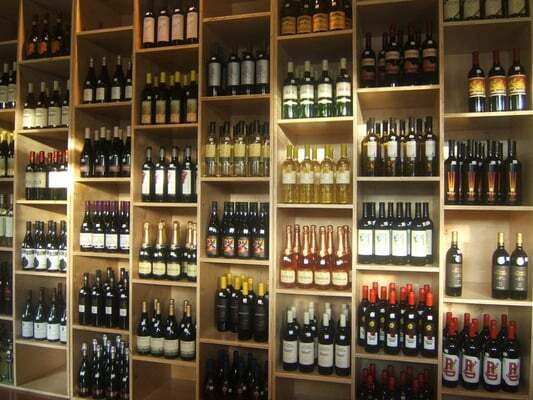 Looking for tasty wine from all around the world? You’re in luck! Vino Verité is located right in our Capitol Hill backyard and offers a variety of options to please any palate. Whether you are looking for a dry wine to pair with poultry or a decadent red wine for dessert, you will be sure to find it at this Capitol Hill hotspot. 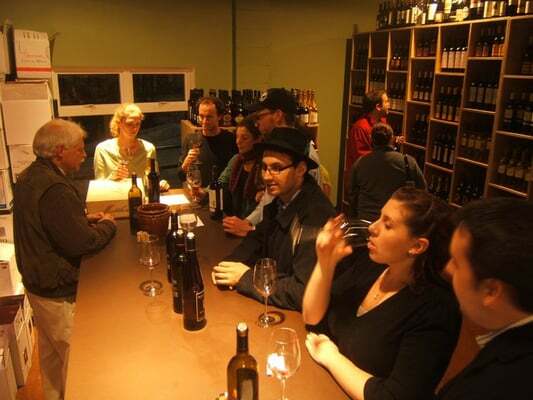 This quaint store offers a weekly tasting each Thursday, allowing customers to taste before purchasing. We highly recommend stopping by to get to know the staff and pick out a bottle of wine to pair with that next home cooked meal. The staff is known around the hill for their great recommendations. Head on down – Vino Verité will not dissapoint! We have over 1200 different wines in the store from all over the world, with a special emphasis on Northwest and French wine. Even more than that, we specialize in VALUE! Did you ever go to the grocery store and buy that inexpensive bottle, only to get it home and find out it was no good at all? That won’t happen with us. We taste and approve of almost everything before we decide to stock it, so that you don’t need to worry about quality. Remember, if the wine is bad, it’s not good value – at ANY price! Lovely* wine shop, lovely** prices, lovely*** people. * Cute and cozy and filled with wonderful looking things! *** Friendly and pleasant personalities. I walked out with a delicious Gozzo Malbec (and it only cost $12)! Oh, and I love wine tastings… especially the free kind. Have you been to this Capitol Hill favorite? Tell us your thoughts in the comments below!